Financial Advisor magazine says Portugal should be the first choice for Americans to retire, outside of the United States. As life expectancy grows, the number of retirees of wish to spend their retirement abroad rises. For those Americans who dream of retiring abroad, the choice of the ideal place may be difficult to make. Proximity to the home country, cost of living, language, safety and climate are some of the aspects prospect retirees must take into account when choosing their retirement spot abroad. English is widely spoken which makes it possible to live in Portugal and speaking only in English – this may be especially advantageous for older people who don’t want to learn a new language. Portugal is “one of the safest places on earth right now” to live and also to visit as a tourist. 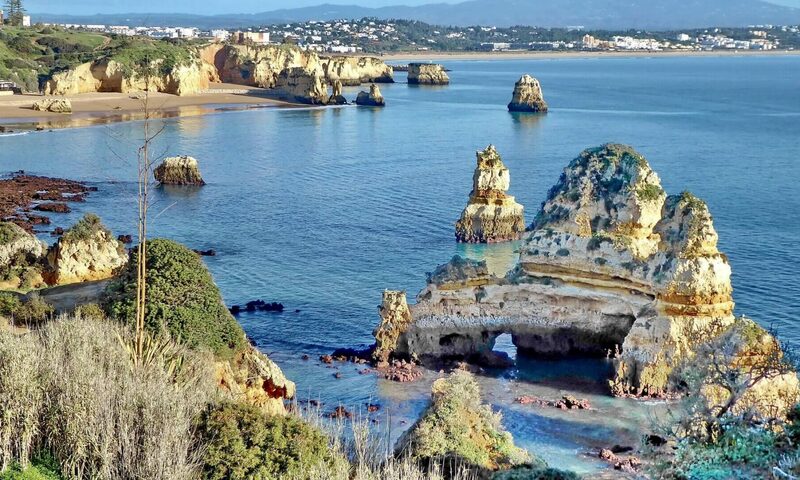 Portugal has been considered for the past few years as one of the best places to retire abroad and the Algarve region was named twice as the best region to retire in the whole world. Click here to read the latest news about why Portugal is a great place to retire. For Americans Portugal holds another advantage: it is the closest European country from the United States and daily 6-hour flights can take Americans to Portugal. Read the entire Financial Advisor article, here.